My name is Jake. My momz saved me from a backyard breeder when I was 8 weeks old. She says I was all feet back then...now I'm all smiles - even when I sleep. When I was 8 months old, I passed my AKC Star Puppy test. At 1 year, I passed my CGC. Momz had to be diligent with me because I have so much energy. That's why we started hiking and doing so many activities on the weekends, in addition to our daily walks. It's fun, because I get to meet so many friends. Some like to play, some don't...some I can get to play with me. I LOVE playing! My philosophy? Let's PLAY. My momz's philosophy? Let's WORK. See you online or on the trail! Cheers! Beverly Familar is a blogger and hiker dedicated to encouraging and supporting well-balanced dogs through mental and physical activities. She shares her love of nature and dogs with others through her hiking group on Meetup: Hiking with Fido Meetup Group. If you are in the Southern California, consider joining a pack hike. You can follow the pack's furry adventures on the Hiking with Fido Google+ Page; via Twitter @hikingwithfido; via Hiking with Fido on Instagram; and on the Hiking with Fido Facebook page. Please feel free to leave a comment. This group is for anyone that loves getting out in nature and taking their best friend. We advocate a healthy lifestyle (mentally, physically and socially) for both canines and their human companions. Through activities such as hiking, pack walks, and dock diving, our canines get to socialize, stay active and discover new surroundings. As humans we reap the benefits of these activities too by meeting like-minded individuals. Though I may be based in San Bernardino, our hikes take us all over the Southland. I would like this group to be collaborative, so I invite you to submit your favorite hike. If you know of a great trail that you have been on, I encourage you to submit it. All trails should be dog-friendly. If you prefer to be an organizer and hike regularly, about once a month, please feel free to send me a message through my profile. Everyone that enjoys a good hike is welcome, even if you don't have a dog. I look forward to seeing and exploring trails with each of you and your Fido! 1. At the beginning of each hike, we will introduce ourselves in a circle, with our dogs, either in a sit or a down, at our sides. 2. 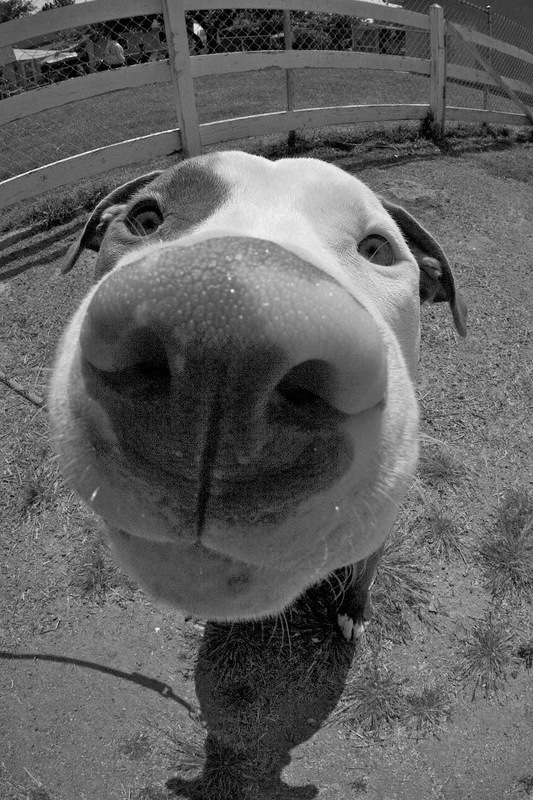 There should be no nose-to-nose contact by dogs if you do not know, or have just met the other dog or the owner. 3. 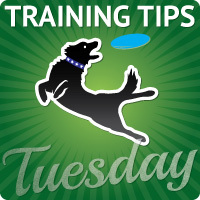 Dogs should be trained to walk on a loose-leash or a proper heel. Dogs in training, with a conscientious owner, are acceptable. If your dog pulls when walked, I would suggest he/she stay home. (If you need a referral to a GREAT trainer, please ask me). 4. If the hike is on-leash due to trail/park rules or dog personalities, flexi-leashes are NOT allowed. Dogs must be on a maximum 6-foot leash. 5. Owners must remain in control of their dog at all times. If you choose to walk your dog off-leash, your dog must remain at a distance where you are still able to control them. The organizers are not professional hikers, trained leaders or dog trainers and are not medically trained to handle emergencies. Please carry a personal medical emergency kit and any medications you need. Hiking, biking, walking, running and other outdoor activities are inherently dangerous activities that can lead to serious injuries including but not limited to slip and fall injuries, fractures, rattlesnake bite, heat exhaustion, poison oak, ticks and frostbite. Additionally, please remember that you are responsible for your dog and any damage your dog may do. All dogs should remain on-leash at ALL times. Always remember to let the event organizer know if you are leaving the group. Stay on the trail, never hike alone and use your own common sense. By participating in any Hiking with Fido event you agree to not hold these organizers liable for any harm that may come to you, your dog, your guests, or your property.